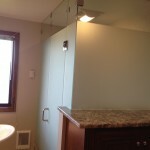 There’s nothing quite like having a bathroom that meets your needs. 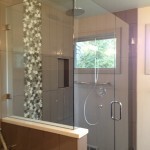 When aesthetics, functionality, and design all mesh it turns your bathroom into more than just a room, it becomes an oasis. 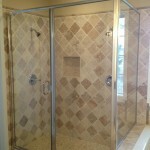 The first step is customized shower doors in Palm Desert. 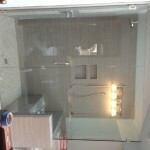 Macklin Mirror & Glass are your local source for incredible shower doors custom designed for you. 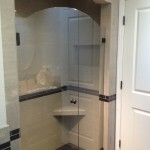 Whether you’re after a shower door that perfectly matches your current aesthetics or an original design you’ve always had in mind, we can create it. 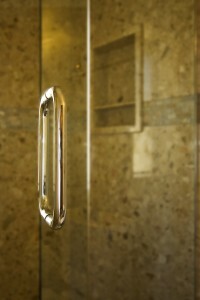 With the best materials and impeccable craftsmanship, we’re your trusted local choice for shower doors in Palm Desert. 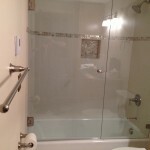 We work with a range of glass types to design custom shower doors that exceed your expectations and meet your needs. 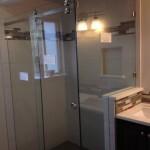 From home remodelers looking for a fresh design to business owners who need functional yet stylish shower doors, we custom build to fit any need. 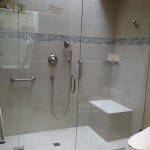 Shower doors come in a variety of styles, from round doors to sliders and pivoting shower doors, we create shower doors for every shower type. 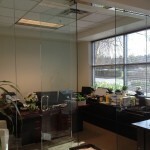 We don’t believe in limitations though. 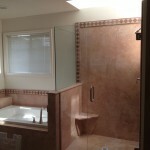 We also design and install complete glass showers and gorgeous tub enclosures. 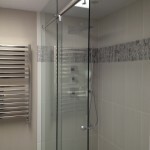 Many of our customers already have existing showers, there’s just one problem-their shower glass is broken or cracked. 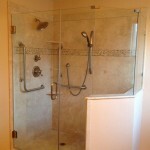 With our professional shower door repair you’ll be enjoying your shower problem free in no time. 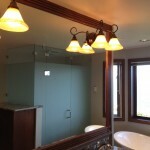 We can match repairs to your current design, or provide you with a new aesthetic. Some damage prevents repairs. 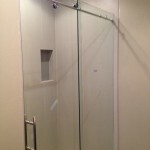 When you shower doors in Palm Desert have too much frame damage or wear to repair, we recommend and can provide a complete shower door replacement. 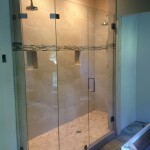 From perfectly cut glass in our fabrication shop to flawlessly executed window replacement and shower door installation we’re dedicated to providing you with the best shower doors in Palm Desert. 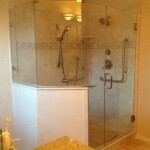 Call (760) 574-3487 or Contact Us today and achieve your shower’s full potential. 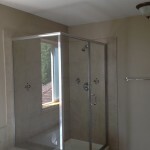 Palm Desert is an incredible place for a visit or extended stay. With a vibrant community it’s especially great for budding chefs and foodies. The Farmer’s Market is a local summer tradition and a great place to find local and organic produce. As if that’s not enough, the College of the Desert Street Fair features music acts, food, and treasures from local artisans. With so much to do you’ll never get bored in Palm Desert.